#MeToo movement has started, every other day men are accused of sexual harassment from Bollywood. Since the #MeToo movement has started, every other day men are accused of sexual harassment from Bollywood and media industry. It seems that this movement is not going to stop anytime soon. Famous celebs have shown their support for this movement, however big names from Bollywood like Amitabh Bachchan and Salman Khan have not spoken anything openly about the event. 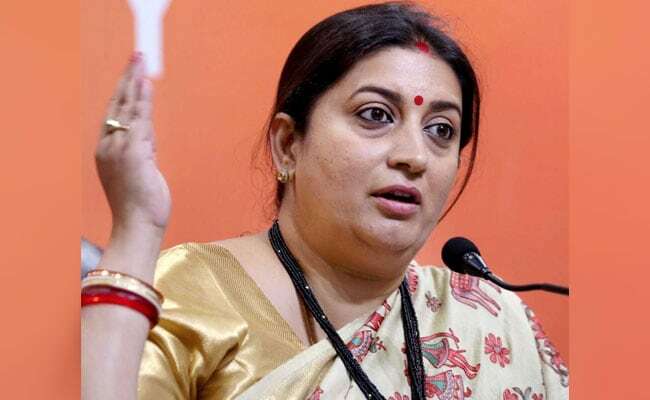 Another big name that has shown support for this movement is former television actress and Union Textile Minister Smriti Irani. She said that she is in full support for the women at the workplace as they are the ones who go to work to live their dreams however they are being harassed. The movement started after Tanushree Dutta came up with a decade-old complaint of harassment against Nana Patekar two weeks ago. Soon after few days, #Metoo movement exploded in Bollywood, media, politics and corporate sector. 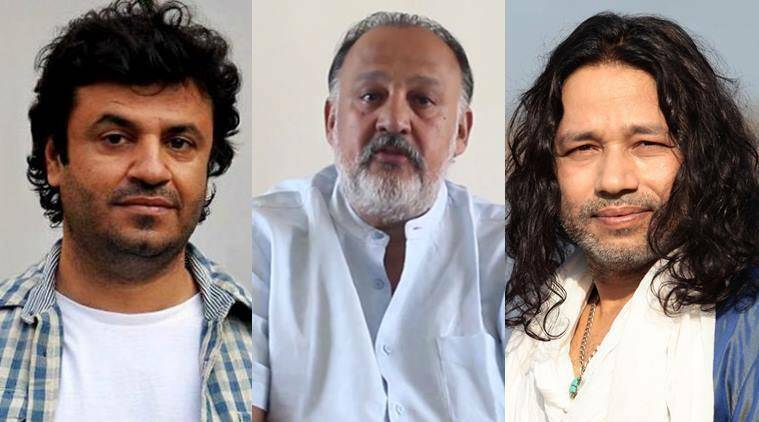 Filmmaker Vikas Bahl, singer Kailash Kher, actors Rajat Kapoor and Alok Nath, and journalist-turned-politician M.J. Akbar are the ones who have been accused of sexual harassment. 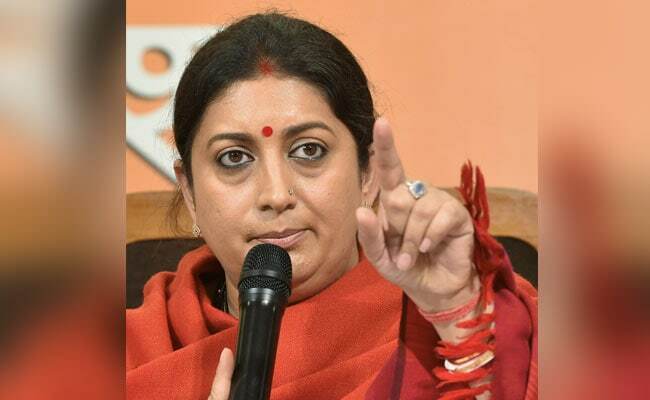 Smriti Irani said: "Women don't go to work to be harassed. They go to work to live their dreams and to earn a respectable living. So, it must be difficult for them to come out and talk about whatever happened in their professional life. "It is an extremely important phase (in the evolution) of our society where more and more women are getting support, so that they can speak out and I feel that there are enough instruments in our judicial and police system to deliver justice. I am hopeful that all these ladies speaking out will get the justice they deserve."